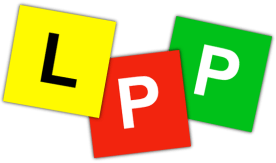 Geelong Driving School | Safer Driver Driving School Geelong | Get Your P's! 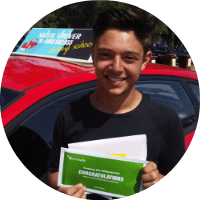 Why Choose Safer Driver Driving School Geelong? A 45 minute lesson is only $55 and an hour long lesson is great value at only $65. We’ll teach you how to pass your driving test. safest manner no matter the situation. I can’t fault anything you have taught me and all your advice was clear and made it easy for me to then try and execute in the safest manner no matter the situation. Driving with Zed has been such a great experience! and we all passed the first time. He taught my two sisters and my brother and now me and we all passed the first time. We provide driving instruction for Geelong and surrounding suburbs and have done so for over 35 years. Over time, we have earned our reputation as as one of the best driving schools in Geelong. 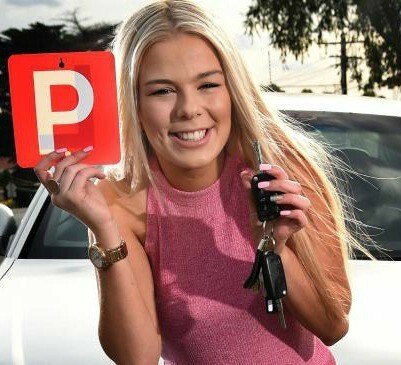 Our prices are very competitive – you won’t find a more affordable driving school in Geelong that has the experience and understanding that Safer Driver Driving School does. You can send us an email below. Got a question about a driving lesson? Ask here. We offer driving lessons right throughout Geelong and the surrounding suburbs. 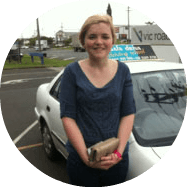 So if you’re looking for driving lessons in Geelong, we’ve got you covered! Bell Park, Bell Post Hill, Breakwater, Corio, Drumcondra, Geelong, Geelong East, Geelong North, Geelong South, Geelong West, Grovedale, Hamlyn Heights, Herne Hill, Highton, Leopold, Lovely Banks, Manifold Heights, Marshall, Moolap, Newcomb, Newtown, Norlane, North Shore, Rippleside, St. Albans Park, Thomson, Wandana Heights, Waurn Ponds, Whittington. How much are the driving lessons? And do you have any packages? Where can I find information about getting my Learner’s Permit? We’ve got information for you about how to get your L’s. 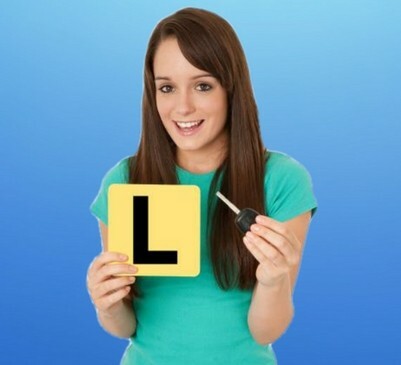 And here’s some more information from the VicRoads website about How to Get your Learner’s Permit from VicRoads It’s got everything you need to know. Where can I find information about getting my P’s? We’ve provided information about how to get your P’s. Also, check out this page at the VicRoads website. It tells you how to apply for your probationary driver licence. In your first driving lesson we’ll see what skill level you’re at and work out what areas of your driving skills need improving. Then we can give you an accurate estimate of how many lessons you need. Can I use my own car in the driving lesson? Our auto car is a red Hyundai I30. It’s a very modern car and VERY easy to drive. I need a refresher course. Do you do that? We sure do! Give us a call on 0408 593 055 and we’ll talk to you about brushing up on your driving skills.